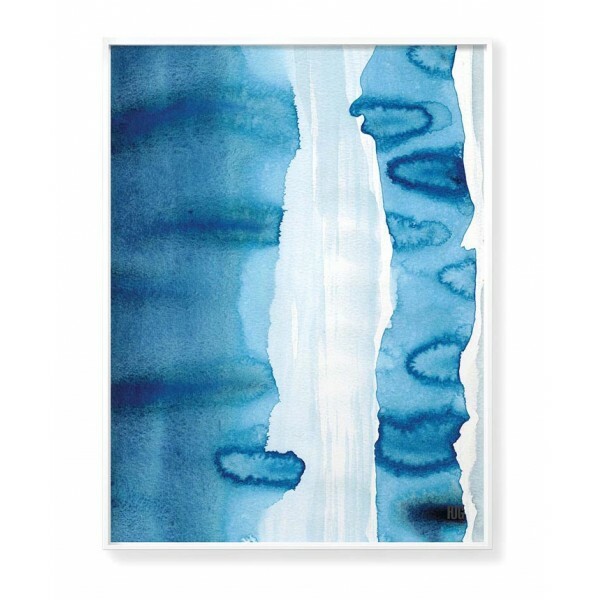 Abstract poster made in watercolor technique in the colors of the azure sea. 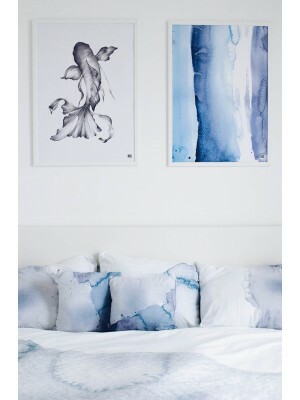 Illustration is very expressive and attracts attention. 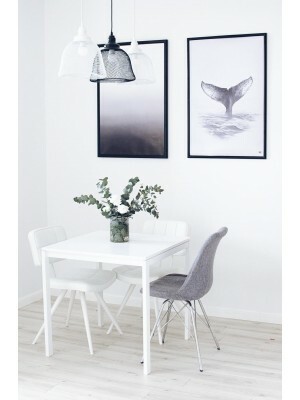 It looks beautiful in both modern and minimalist interiors. 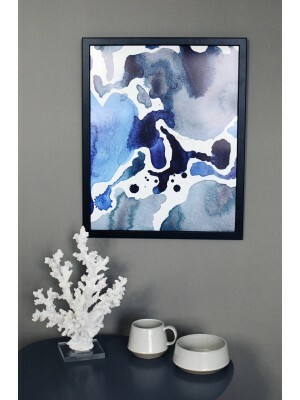 It will appeal to all those who want to introduce a touch of artistry to their apartment. 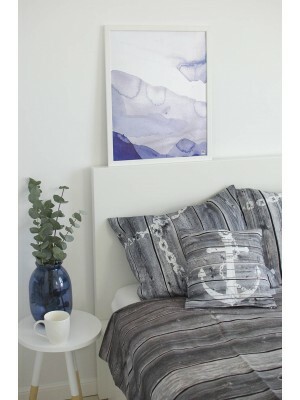 Graphic look great with marine motifs.